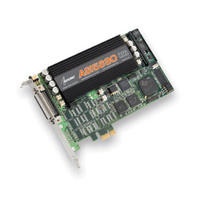 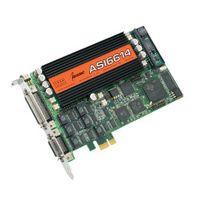 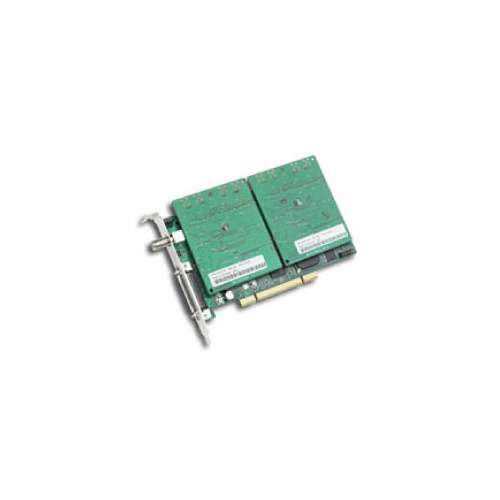 The ASI8921/ASI8821 series are professional PCI tuner adapters designed for use in AM/FM/RBDS/RDS radio broadcast audio monitoring and auditing. 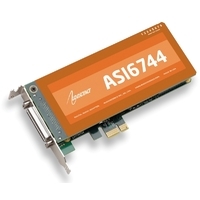 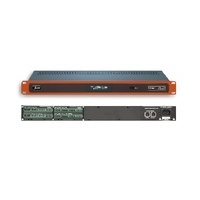 The ASI8921 and ASI8821 are based on tuner modules. 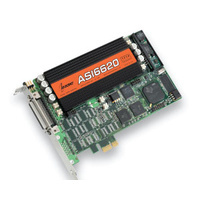 Each module has four tuners on it and the ASI8921/ASI8821 can hold a maximum of two modules. 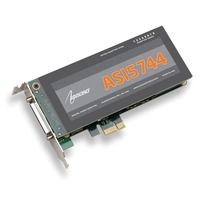 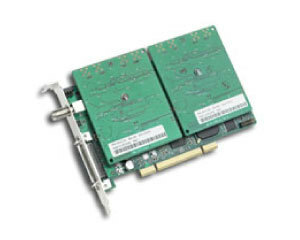 The ASI8921 is a PCI adapter and the ASI8821 is a PCI Express (PCIe) adapter. 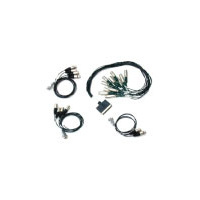 Up to eight different channels of AM or FM can be received and recorded simultaneously from a single antenna input. 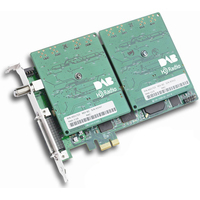 Recording formats include PCM and MPEG-1 layer2 and MPEG-1 Layer 3 (MP3).